Our office is located on the fourth floor of the G-Tower (WTC Amsterdam). 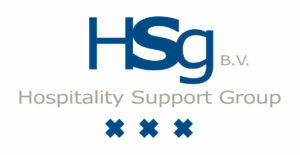 Would you like to know more about Hospitality Support Group? Or have a brainstorm with one of our specialists? We look forward to get your hotel at the right location!